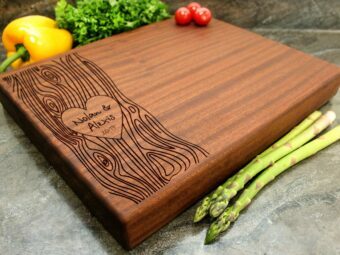 A renovation for your kitchen does not always have to mean that you have to change the entire décor and look of your kitchen to transform it into something better. 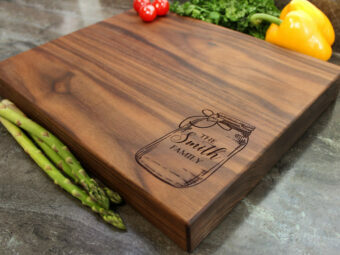 High-quality natural wooden chopping blocks can be a transformative addition to the décor of your kitchen in itself. 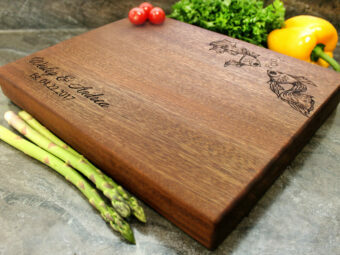 Besides that, they also double as one of the most utilitarian assets of your kitchen countertops, making the investment in a wooden chopping block a guaranteed profitable venture. 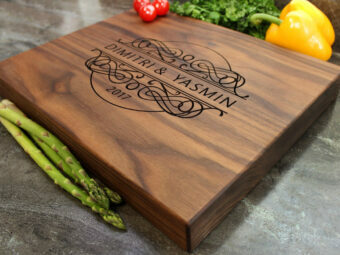 High-quality wooden chopping blocks are extremely resilient and sustain the test of time for an extended period because of their composition and surface material finishing. 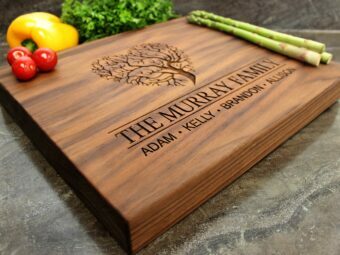 They are also built in such a manner to prolong the life of your kitchen knives as well. 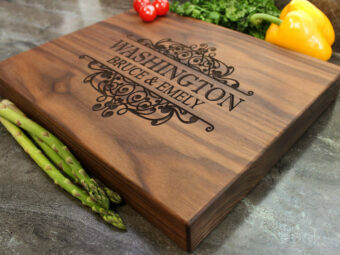 Chopping blocks are commonly used in many kitchens for the purpose of missing, dicing, and chopping vegetables and meat in order to prepare them for a meal. 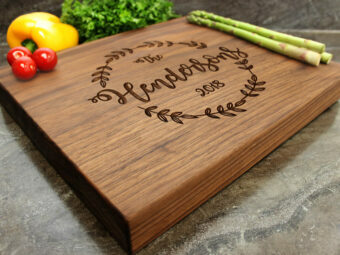 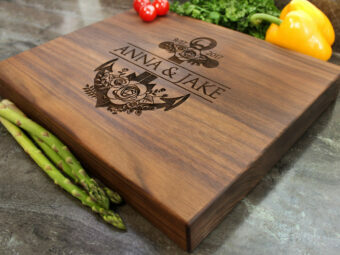 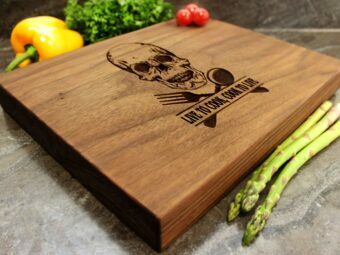 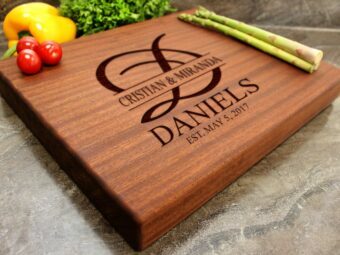 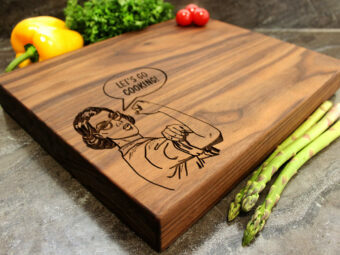 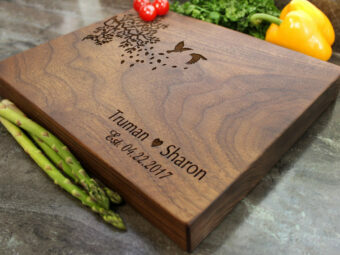 At Walnut Artisans, with the help of the state-of-the-art laser engraving technology, you have the choice to personalize your chopping blocks to commemorate a date or a special event while also adding a productive item on your kitchen shelves. Get in touch with us today to order a high-quality chopping block that would enhance the ambiance of your kitchen while also being extremely functional.